Today I had the privilege of being a reader at a local elementary school. 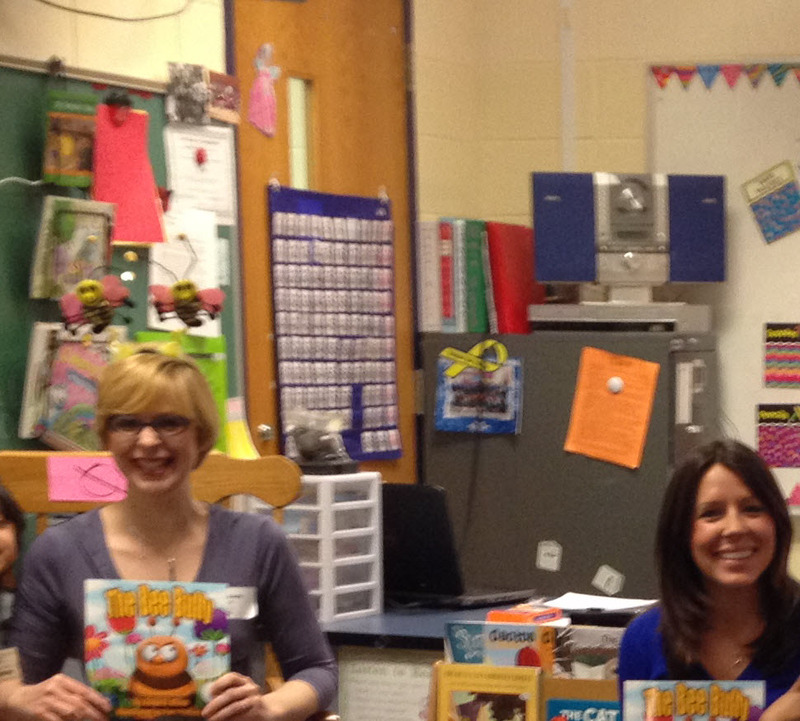 I got to read one of my favorite books, The Bee Bully, and talk to the kids about being an author. The energetic kindergartners made me feel very welcome and I really enjoyed spending some time with them. We talked a little bit about what it means to be a bully and how important reading is. 1). Reading exercises our brains. That’s right, our brains need a workout too. Reading strengthens brain connections and can even create new ones so pick up a book and help your brain exercise. 2). Reading improves concentration. Kids have to focus when they read which can sometimes be a difficult task. 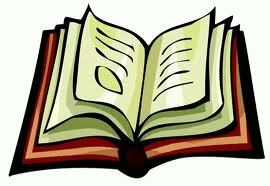 The more you read the longer you can extend that concentration time which will continue to improve. 3). Reading helps develop imagination. When you read your brain translates what is read to pictures. Did you know you can create a movie in your head while you read? We become engrossed in the story and we can connect with the characters. We can sympathize with how a character feels and reflect on how we would feel in that same situation. Now go grab a book and BEE A READER! I absolutely love that picture! The faces are priceless! Thanks for sharing this at Booknificent Thursday! Looking forward to seeing what you have to share this week!